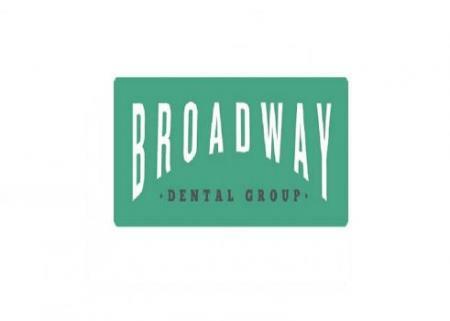 Broadway Dental Group is home to Dr. Carman Rabuka, Dr. Ashley Slovack, Dr. Charles Britton, and Dr. Arjunn Sachdev. We have the latest in office dental technologies to ensure your treatment meets your specific needs with your comfort in mind. Our variety of dental services will help deliver effective solutions for a healthy and beautiful smile. Contact our practice today for a comprehensive evaluation and expert consultation!